Today begins a 13 day cycle of soaring high abundance! The Eagle power brings success to your hunt, vision to your flight, and power to your movements. This is a great day to dare big, dream big, and begin decisive action. The energy carries through the next 13 days, peaking on day 7 and releasing back down to day 13. 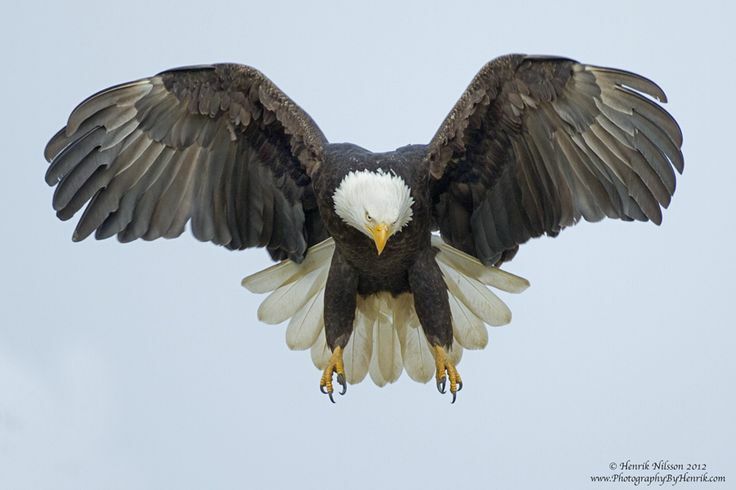 Use the energy, and let us know if you see any eagles or hawks today.